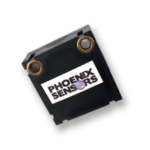 Phoenix Sensors designs and manufactures Position Sensors for Industrial, Medical, Automotive, Aerospace, and other Applications. 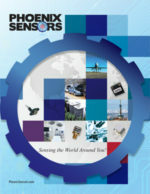 Simple, cost effective, and reliable solutions for OEM. 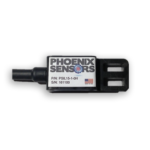 The PSIL15 is a non-contact linear sensor manufactured for industrial applications requiring long term stability in a harsh environment. This patented inductive technology allows customization for specific applications that may require small objects to measure. 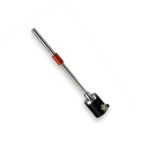 The PSIL20 is a non-contact linear sensor manufactured for industrial applications requiring long term stability in a harsh environment. This patented inductive technology allows customization for specific applications that may require small objects to measure. This magneto-resistive technology allows customization for specific applications that may require small objects to measure. This patented linear inductive technology allows customization for specific applications that may require small objects to measure. 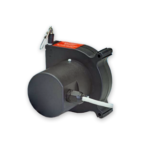 The PDW10 is an OEM draw wire sensor manufactured for industrial applications requiring long term stability in a harsh environment. This draw wire technology allows customer specified strokes for custom applications.